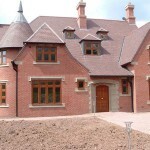 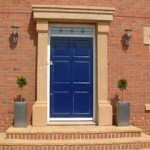 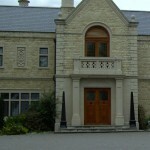 Ilam Stone produces 8 standard door surrounds that can be manufactured in a variety of colours. 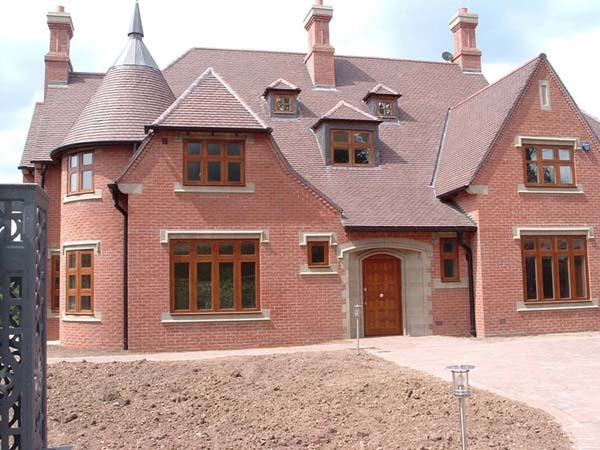 Designs will suit most type of property including, domestic contemporary or traditional and commercial properties. 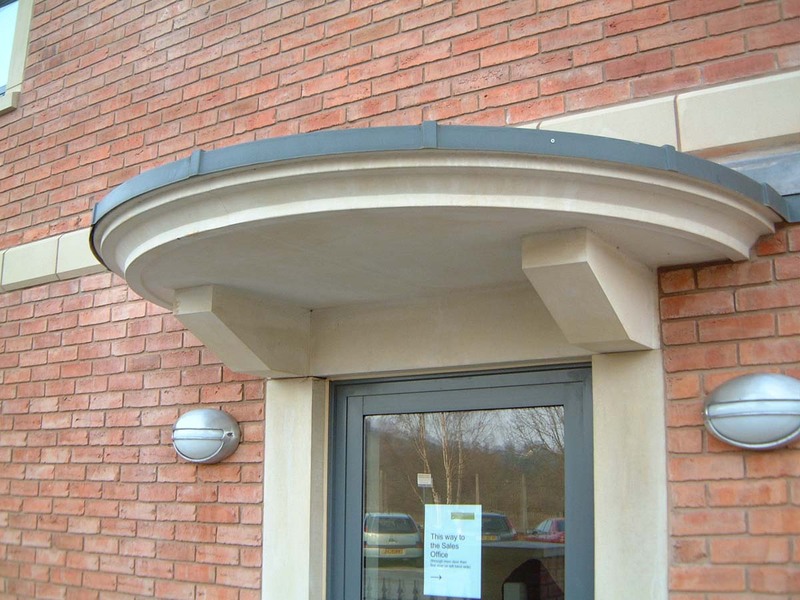 Working directly with architects, Ilam stone can provide other door surrounds to suit customer specific client requirements. 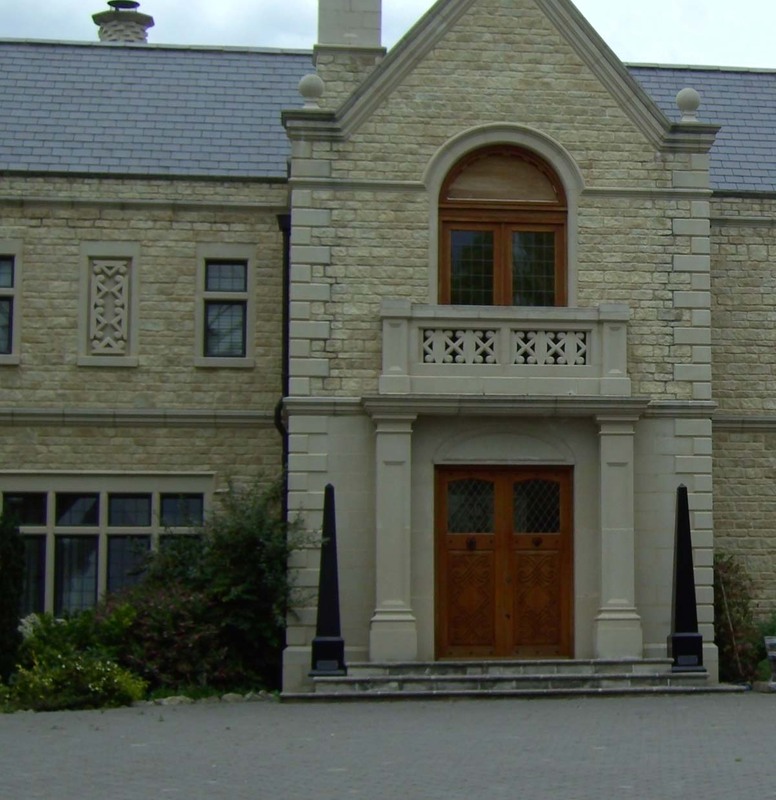 As with all Ilam stone products, they can be supplied in bulk for contractors or in small numbers for a self builder or home renovator. 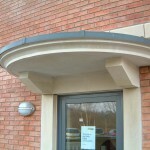 Pictured below are just a small sample of the door sourrounds we can provide.